This Cava expresses the elegance of Macabeo. This is the maximum expression of an historical variety indigenous from a territory. Macabeo is grown in the coastal range where soils are mainly composed by gravel and calcrete. 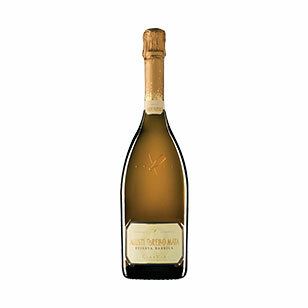 This Cava represents the recovery of the roots and is an important innovation in terms of oenology. 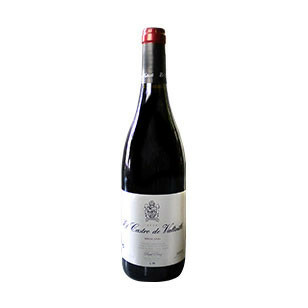 It is dry and glyceric in the mouth with a dense and creamy foam. The freshness from the fruit and the soothing notes stand over a toasty and vanilla base. This is a Cava 100% Macabeo. A part of the Macabeo grapes ferment in new French oak barrels “tronçais” and are aged in these barrels for 7 months. The second fermentation takes part in the bottle and is aged minimum for 30 months. 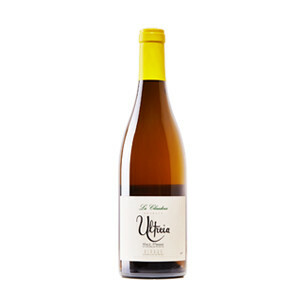 Macabeo 100%, from the Penedès. Pale straw-like yellow with greenish relections. Fine and abundant bubbles with a good formation of tear drops. Intense bouquet with fruity and green apple notes together with a subtle soothing, toasty and spicy touch resulting from its ageing in the barrel. Dry and glyceric in the mouth with a dense and creamy foam. The reshness from the fruit and the soothing notes stand out over a toasty and vanilla base. A part of the Macabeo grapes ferment in new French oak barrels “tronçais” for 6 months. Second fermentation in the bottle with a minimum ageing of 30 months. As an aperitif and at all times of day. Also perfect to accompany cured ham, seafood, ish with sauce, poultry, smoked ish and meats, foie, risotto, white and read meat and semicured cheese. Dry Red. 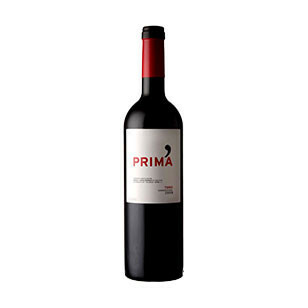 90% Tempranillo, 10% Grenache. Attractive and very dark maroon cherry colour. Bright wine with a high robe and thin tears. Bright golden colour with a slight amber tint.